Enjoy the days of senior rest at the Hotel Ripoll at Sant Hilari and savor the best homemade cooking. 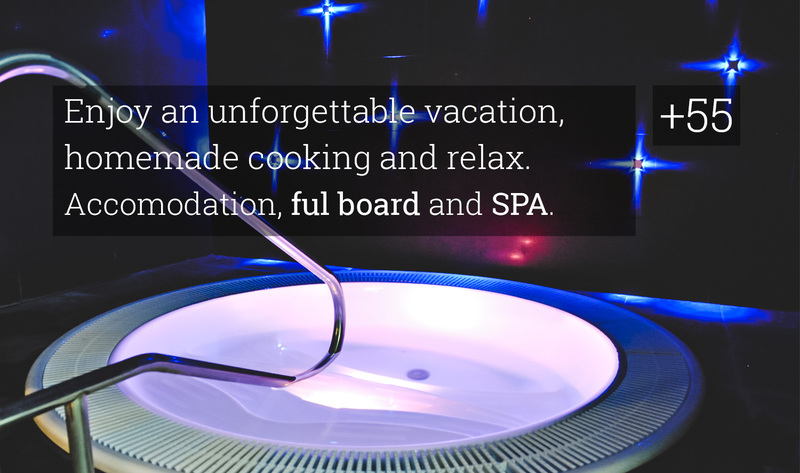 Complete your stay with some relax at the Font Vella SPA. Day 1: Welcome, Lunch, Dinner and Accomodation. Day 2: Breakfast, lunch, Spa Thermal Circuit Font Vella, Dinner and Accomodation. Day 4: Breakfast, lunch, Spa thermal circuit Font Vella, dinner and accommodation. Day 5: Breakfast and end of the program.